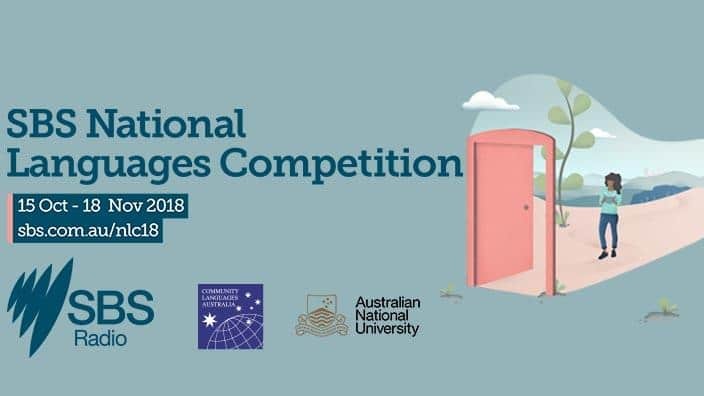 The SBS National Languages Competition 2018 is an exciting initiative to encourage and celebrate a love of learning languages in Australia. 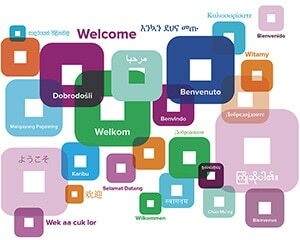 SBS Radio encourages all Australians learning a language to participate in the competition by sending us a photo or drawing that shows us ‘What amazing possibilities learning a language opens for you? It should after October 15 when the competition opens.